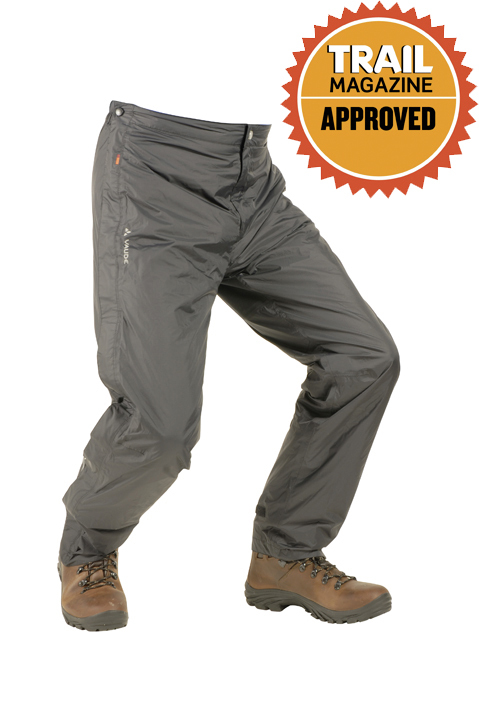 The Berghaus Deluge Pro is a well-established favourite with walkers who need good all-round overtrousers at a reasonable price. 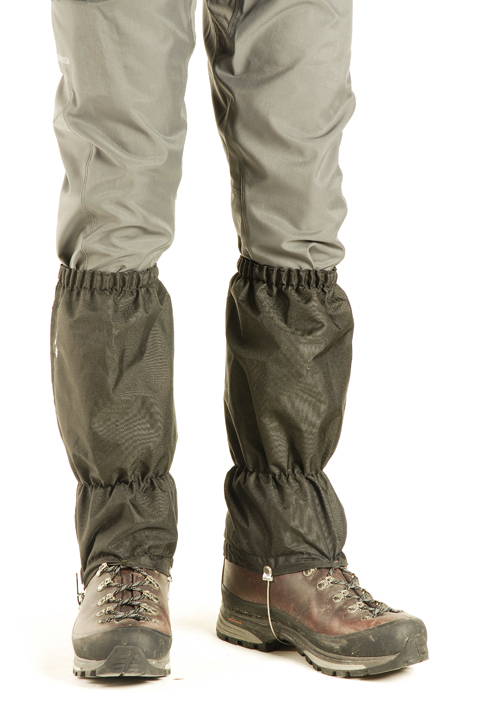 They’re made from Berghaus’s own AQ2 fabric, which is a ripstop nylon treated with a polyurethane coating to make it both waterproof and breathable. There is a loose lining inside to improve comfort, while the side zips extend to the waist so they’re very easy to get on over boots. 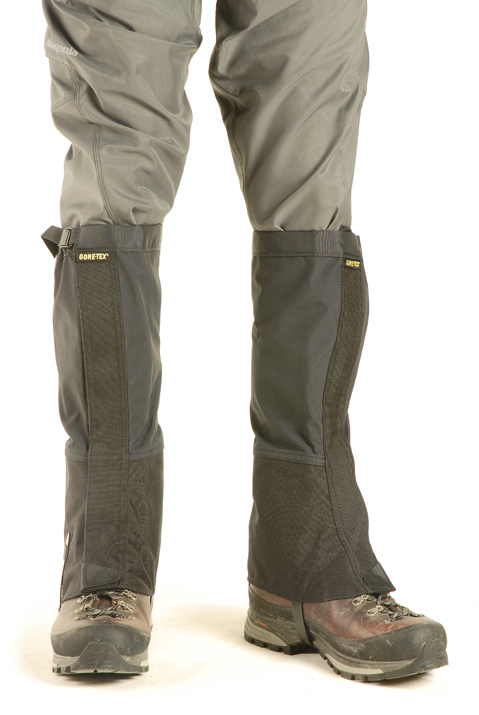 The waist is elasticated with a drawcord, but there’s no zip fly, belt loops or brace attachments. There are slit openings allowing access to undergarment trouser pockets, but no zipped pockets. 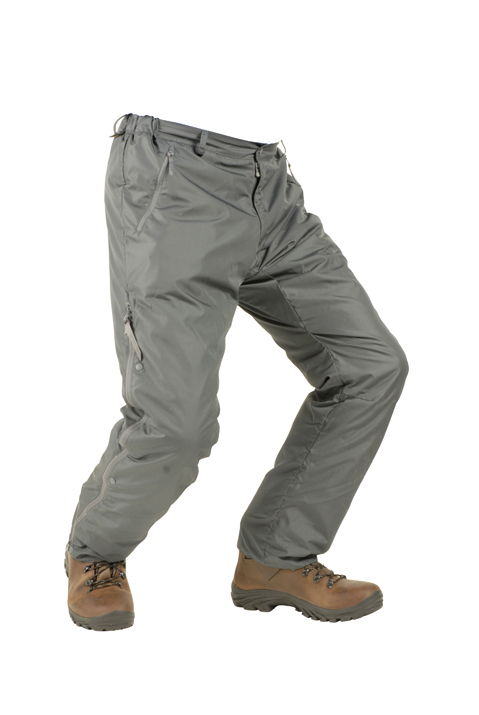 So while they lack the features of higher-priced trousers, they offer good features for general hillwalking, plus they’re lightweight and comfortably priced. 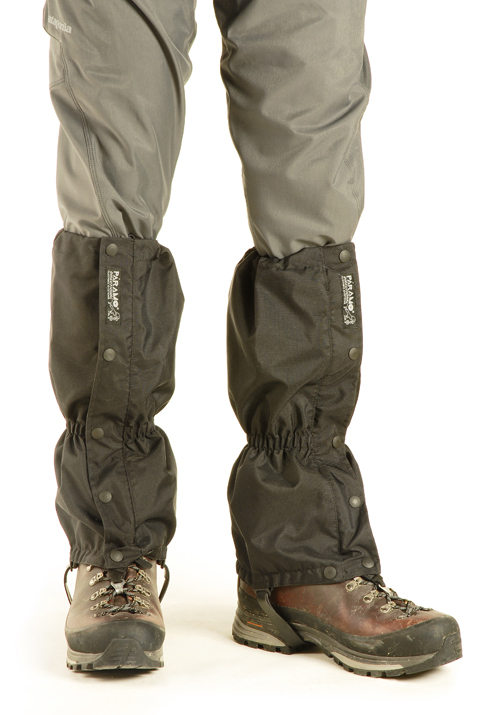 At just £15 the Regatta Pack-It is ideal for beginners, those on a tight budget and anyone who keeps their overtrousers in their rucksack most of the year rather than wearing them every trip. 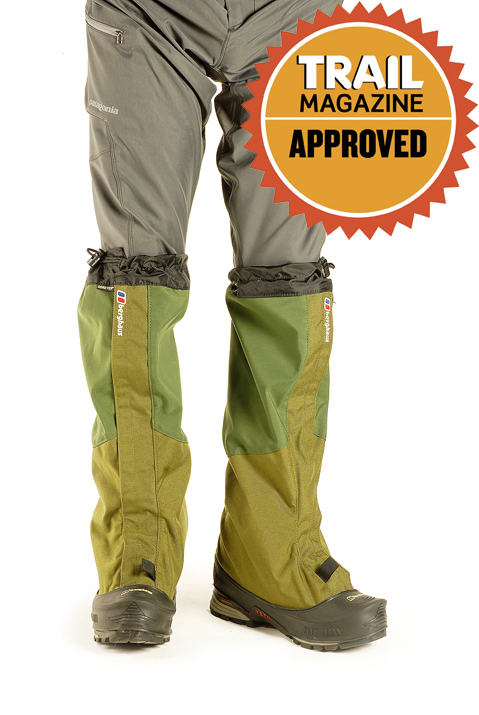 The technical specification is less impressive than higher-priced trousers but they’ll still keep you dry. The material is polyester with Isolite waterproof and breathable treatment but there is no mesh lining, so they aren’t as durable or comfortable as other costlier options. You get an elasticated waist without a drawcord or zip fly, and no side zips to the legs, so getting them on over boots is very tough and they may not stay up as well as more elaborate waist designs. The ankle cuff has a press stud so you can cinch it in, but again this is a simpler design than pricier trousers. 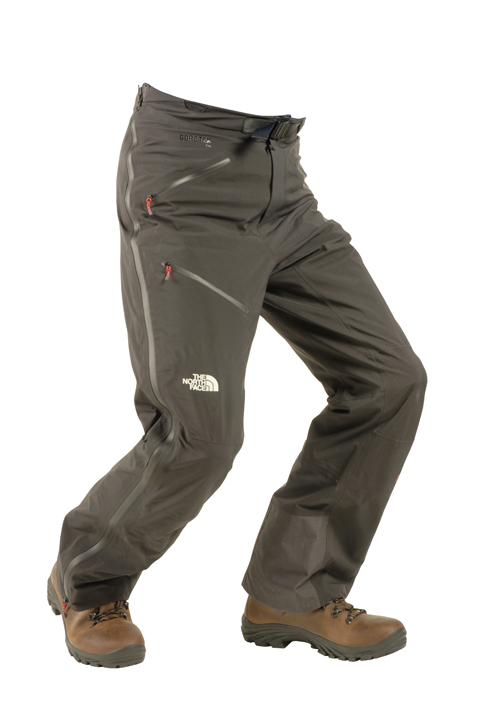 There’s a slit opening allowing access to undergarment trouser pockets, but no zipped pockets.